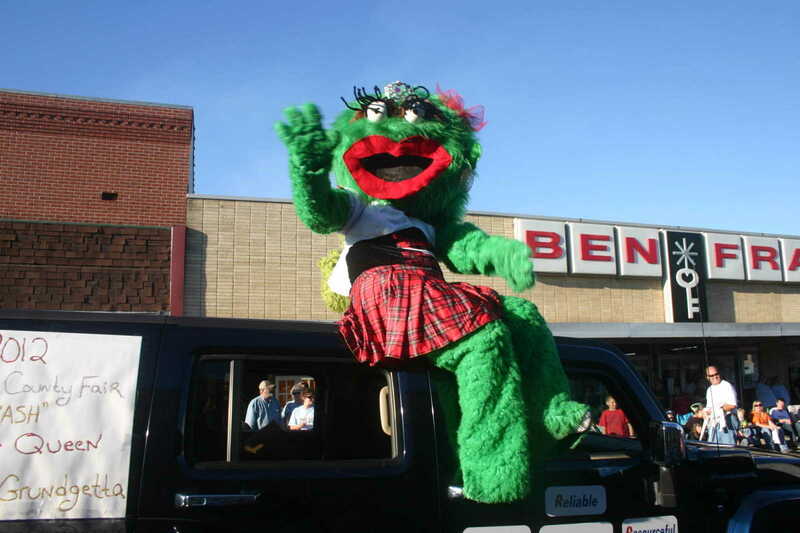 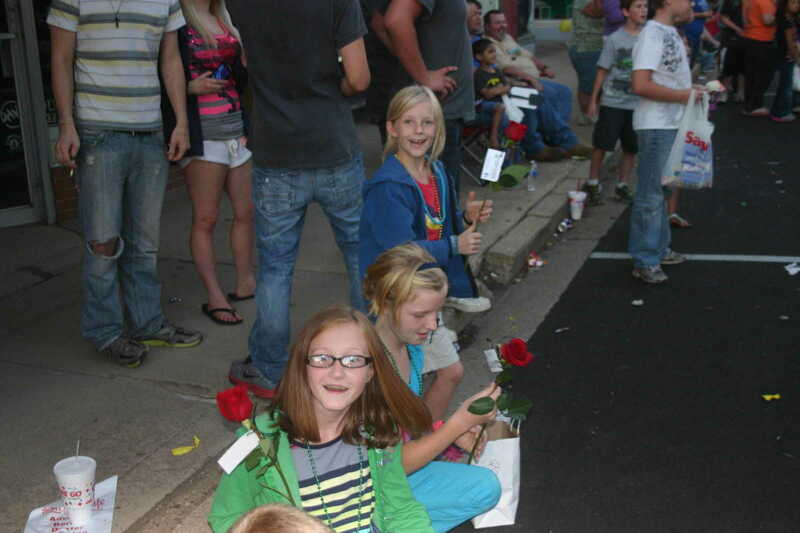 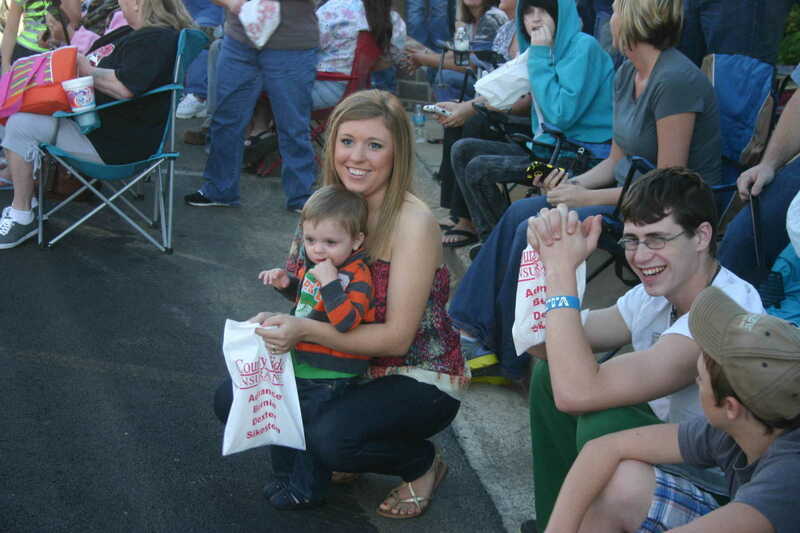 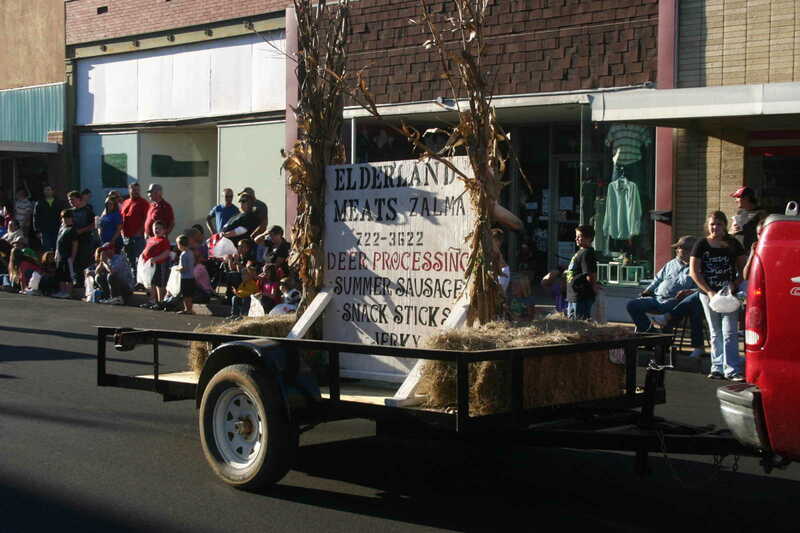 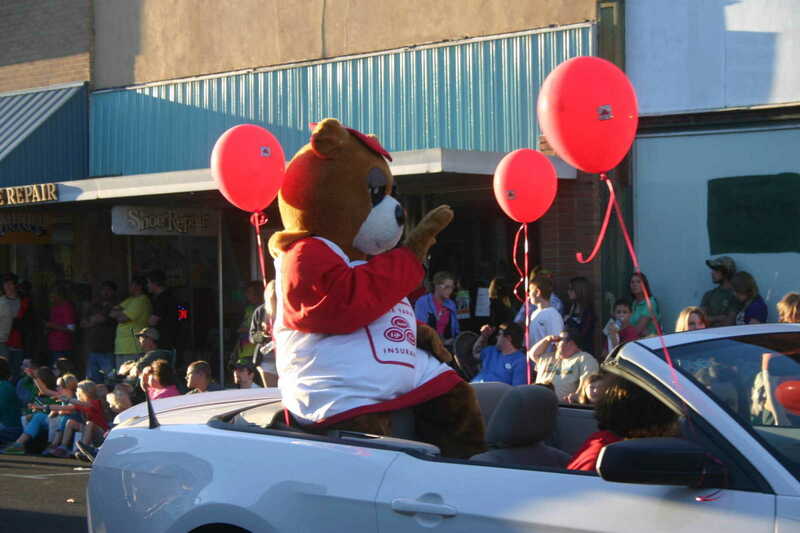 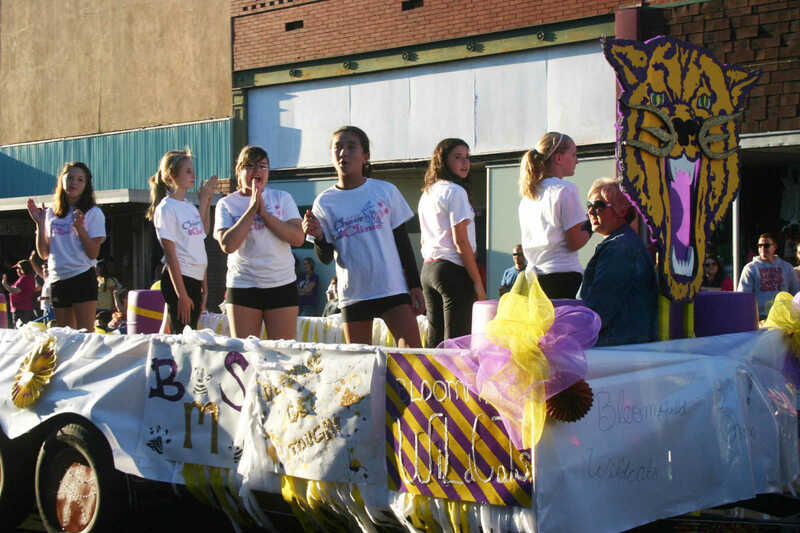 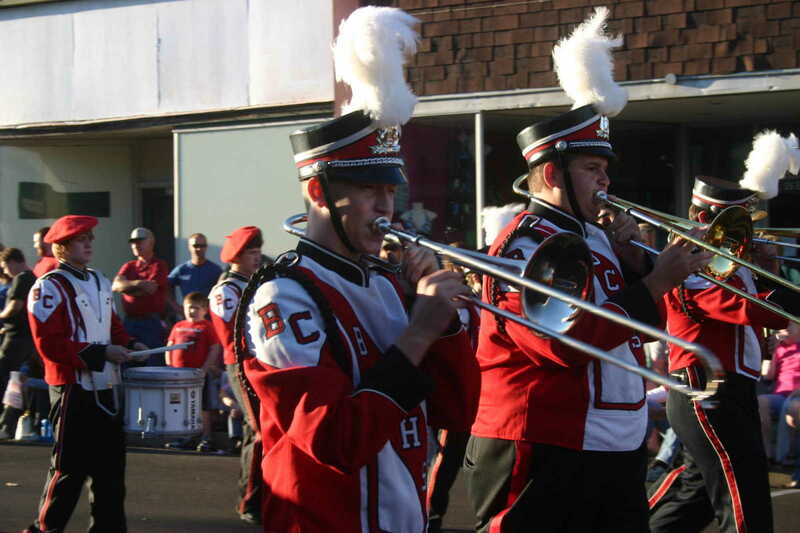 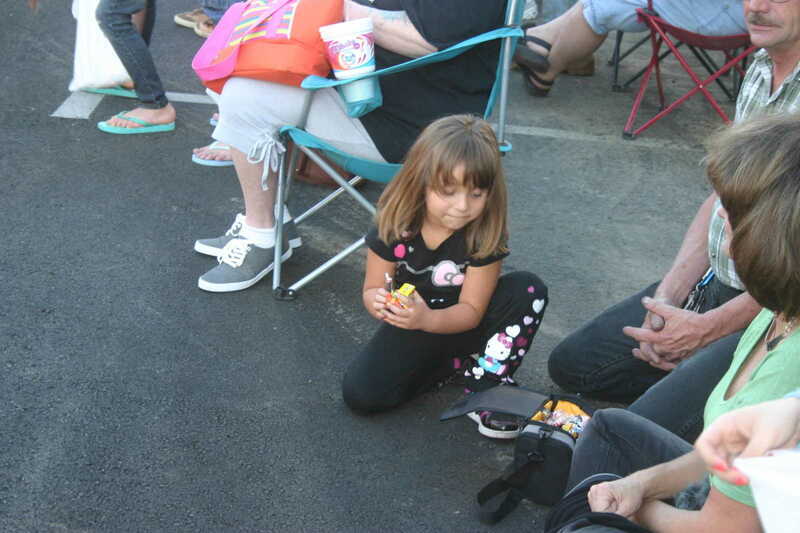 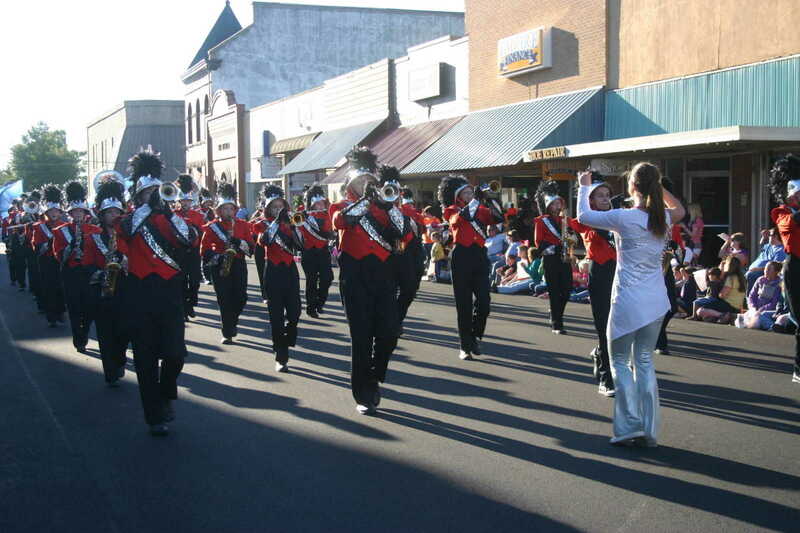 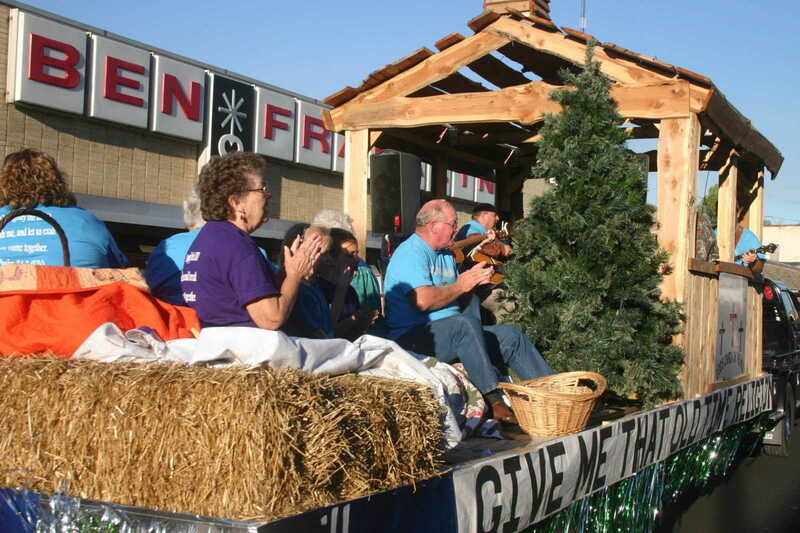 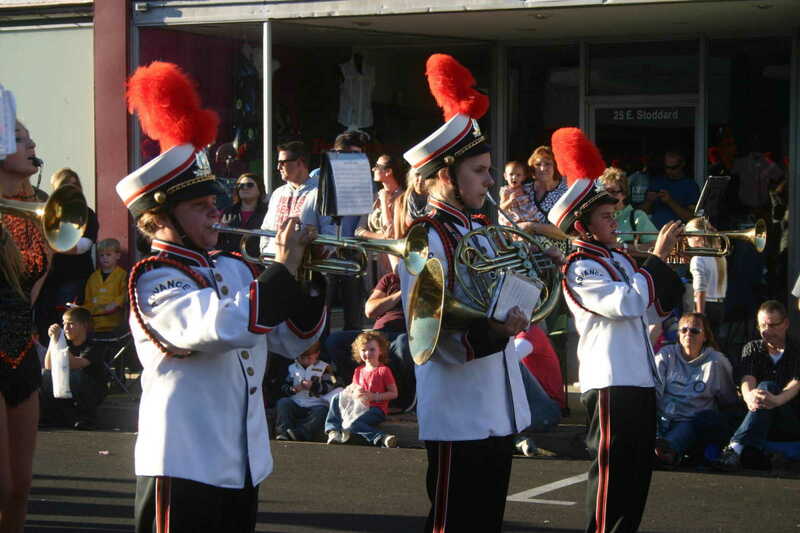 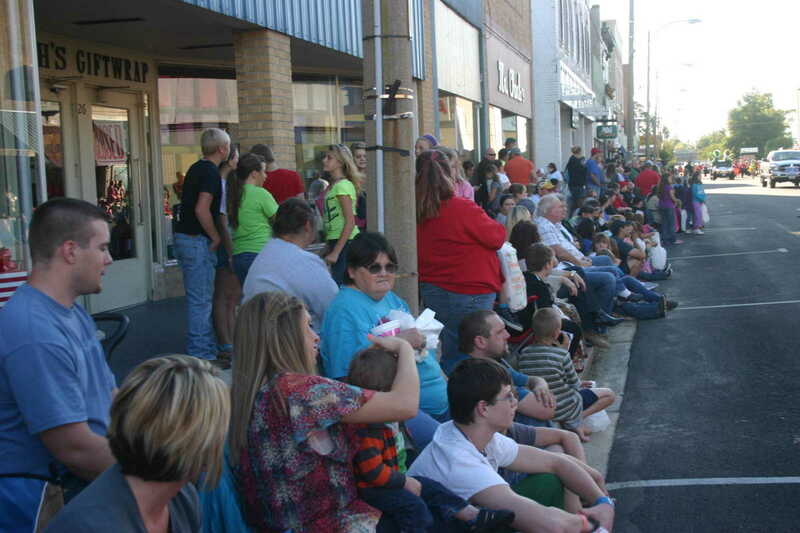 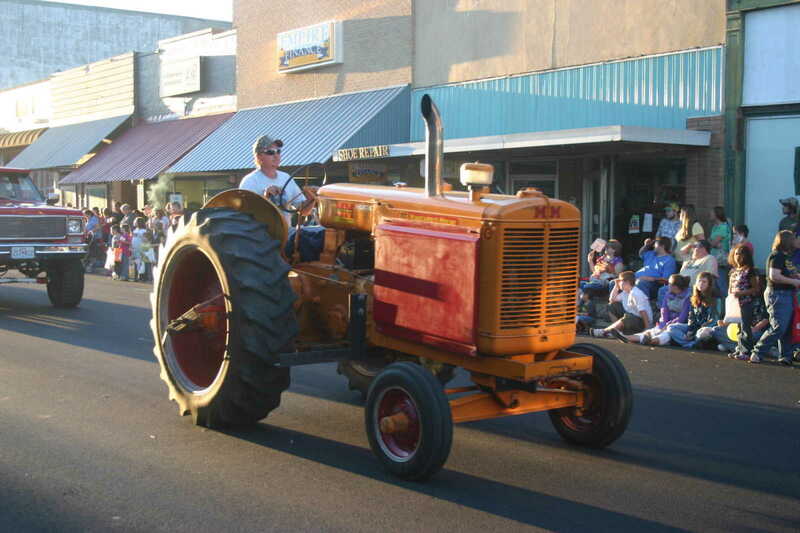 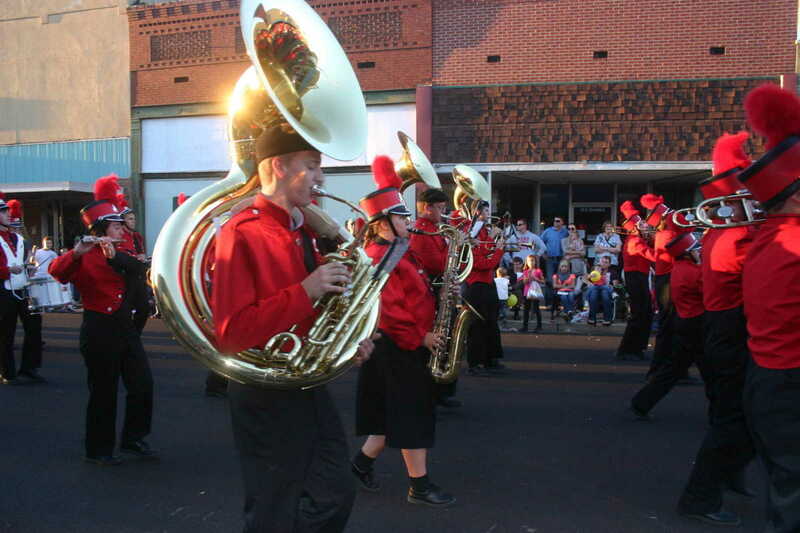 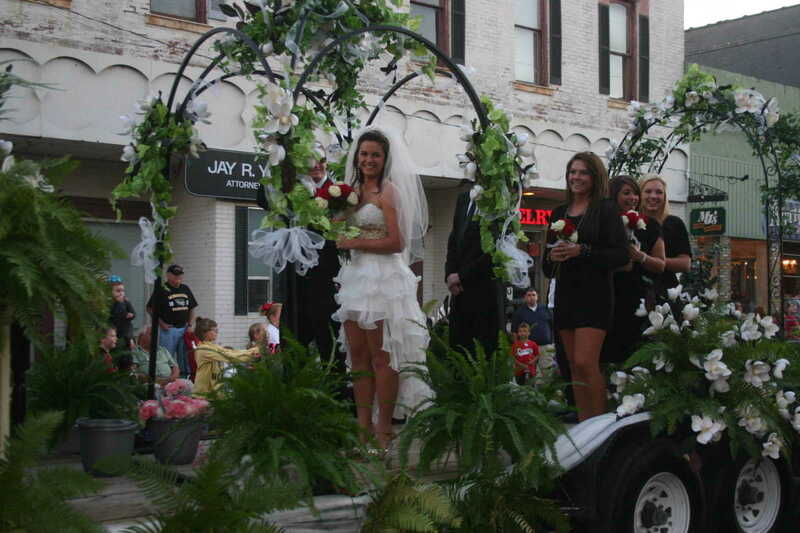 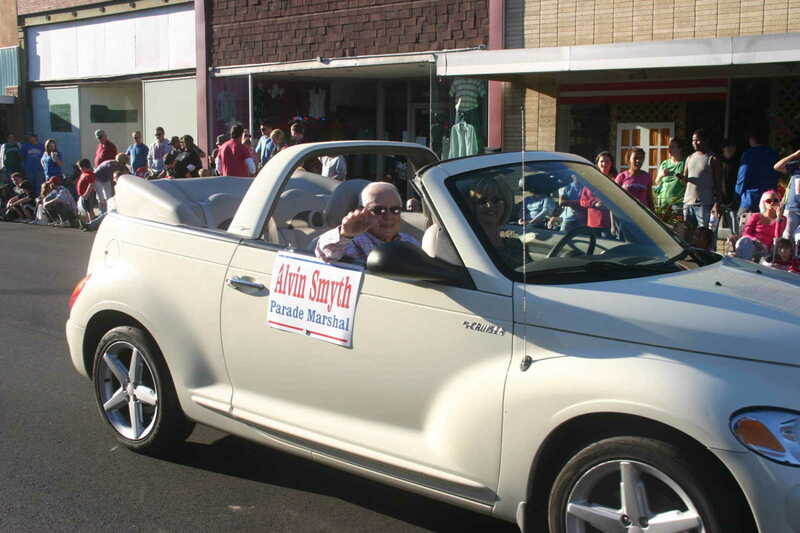 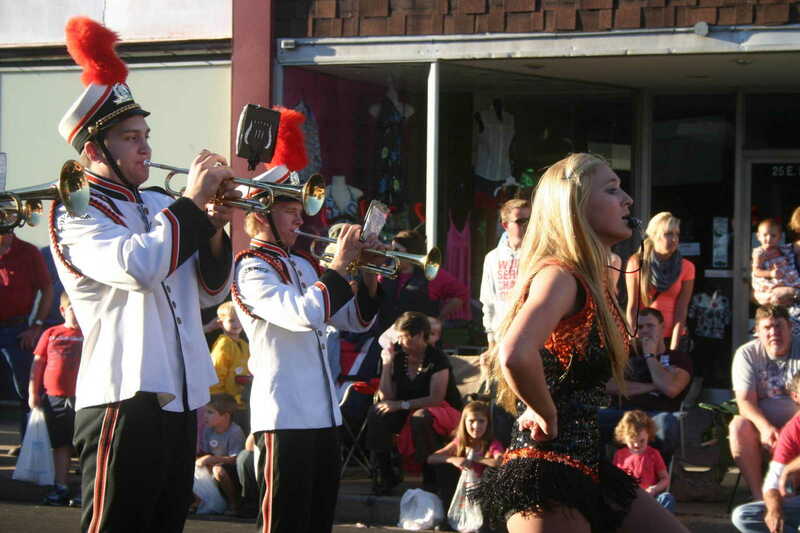 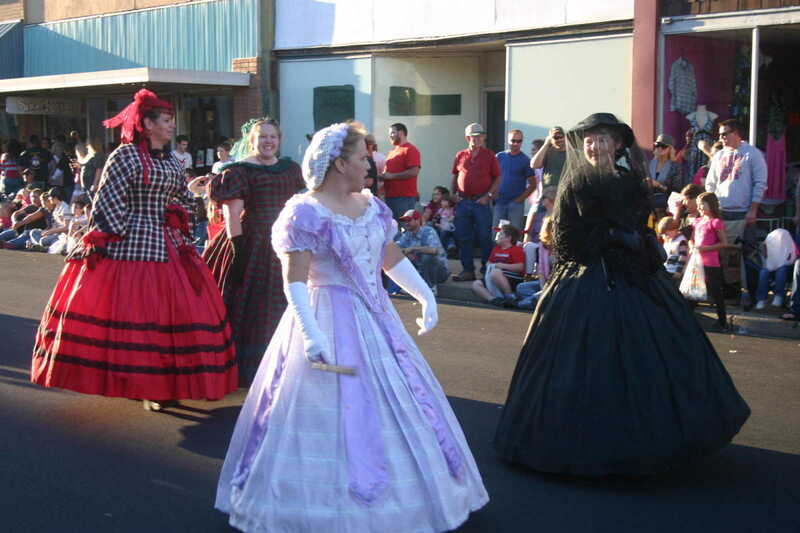 The 2012 Fair Parade drew a crowd to downtown Dexter Tuesday evening, Sept. 18. 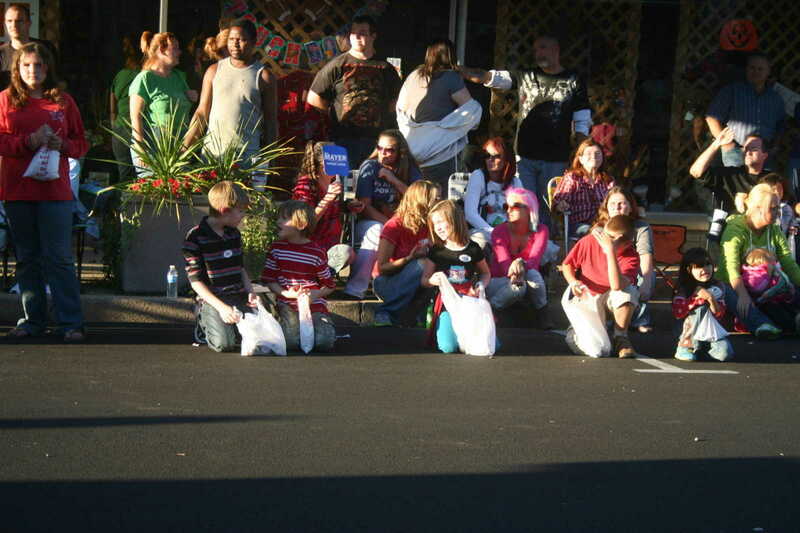 Onlookers lined Stoddard Street to watch floats, bands, trucks, tractors, emergency vehicles and political candidates pass by. 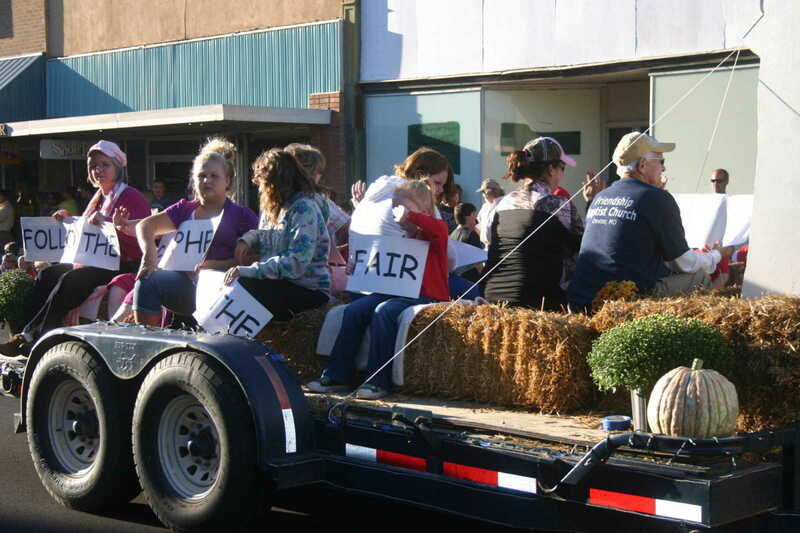 The fair runs through Saturday at the Fairgrounds.